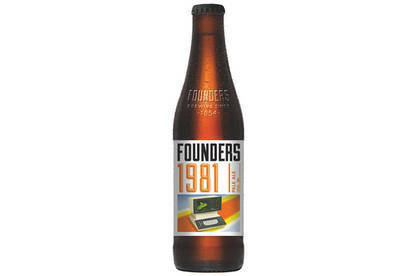 Boundary Road Brewery has recalled their Founders 1981 Pale Ale because the product may contain fine glass particles from damage to the rim of the bottle. The product is sold in a 330ml bottle and is labelled as best before 21 Jan 2016. It has been sold throughout New Zealand, including in grocery stores. Customers should check product labels for the affected best before date. Do not consume the product, and return it to your retailer for a full refund. Please call Boundary Road Brewery on 0800 420 001 with any questions. Any customer concerned about their health should seek medical advice.